Most of our clients take advantage of the Aquamax All Inclusive Service Agreement. With this type of agreement, our clients enjoy our full all-inclusive service, including all recommended water treatment chemicals, monthly technical service visits, and all needed equipment and test reagents. This annual agreement covers everything, so our customers will not have any unexpected expenditures. Our field engineers monitor program effectiveness and have knowledge and experience in assessing almost any water treatment applications. They provide on-site testing and “hands on” service at periodic intervals to ensure each facility’s programs continue to be a success. During each visit, we personally deliver a service report to the required personnel and discuss the results. All service reports are reviewed by our principal consultant for timeliness, accuracy, and completion. We offer a complete line of the most effective and advanced boiler and cooling products available. 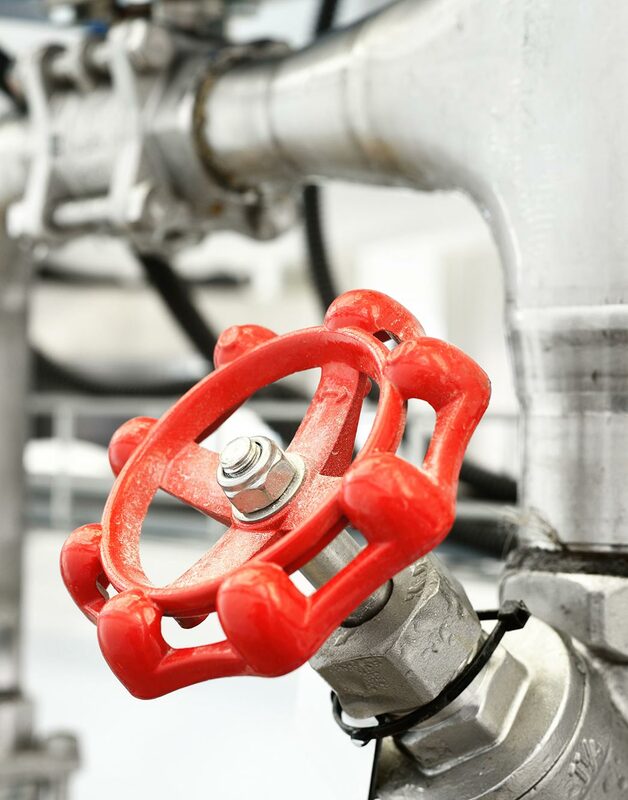 Our most common chemical applications include: cooling water scale inhibitors, corrosion inhibitors, dispersants, and biological control agents. 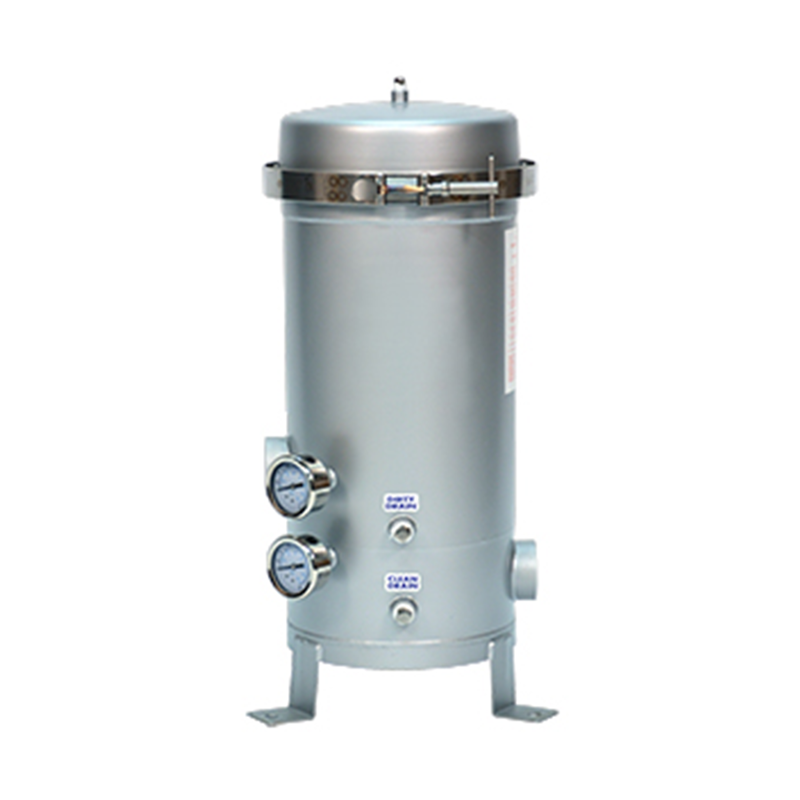 For steam boilers, we offer products that control scale, corrosion, and sludge buildup internally. 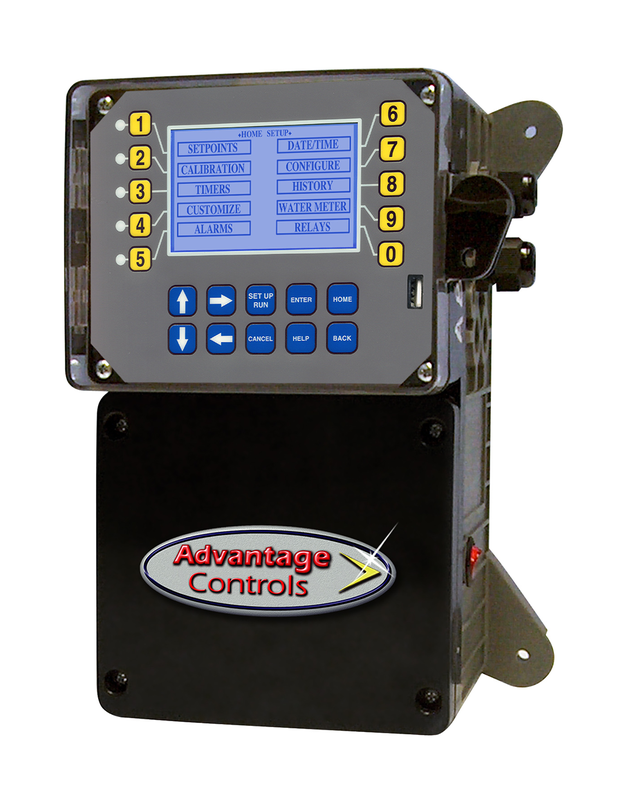 Representing several major manufacturers, we receive the highest quality water treatment equipment. This allows us to provide reliable, long-lasting products, water softeners, control equipment, and feed equipment designed to pump or add desired chemicals. Aquamax only uses proven tried and true water treatment technology for all of our chemical applications. No matter what your water treatment needs, Aquamax has a product that is designed to perform in your system. Aquamax provides corrosion inhibitors, biocides for biological fouling control, sludge conditioners, oxidizers, chemical cleaning compounds, pre-operational cleaners, metal passivators, boiler treatment, condensate treatment, polymers, scale inhibitors, glycol solutions for freeze protection and heat transfer, pH stabilizers and much more. Aquamax provides and installs water treatment filtration systems, water filter housings, sand filters, media filters, cartridge filters, and sock filters. Water filtration systems can be a real benefit to any water treatment program. Aquamax proudly installs Murdock filter systems and Pentek in line cartridge filters. Aquamax can recommend the proper filter system that will most benefit your application. Aquamax provides and installs custom water softener systems. Each water softener is sized and customized for the application. Aquamax uses water softeners made by Marlo Corporation. 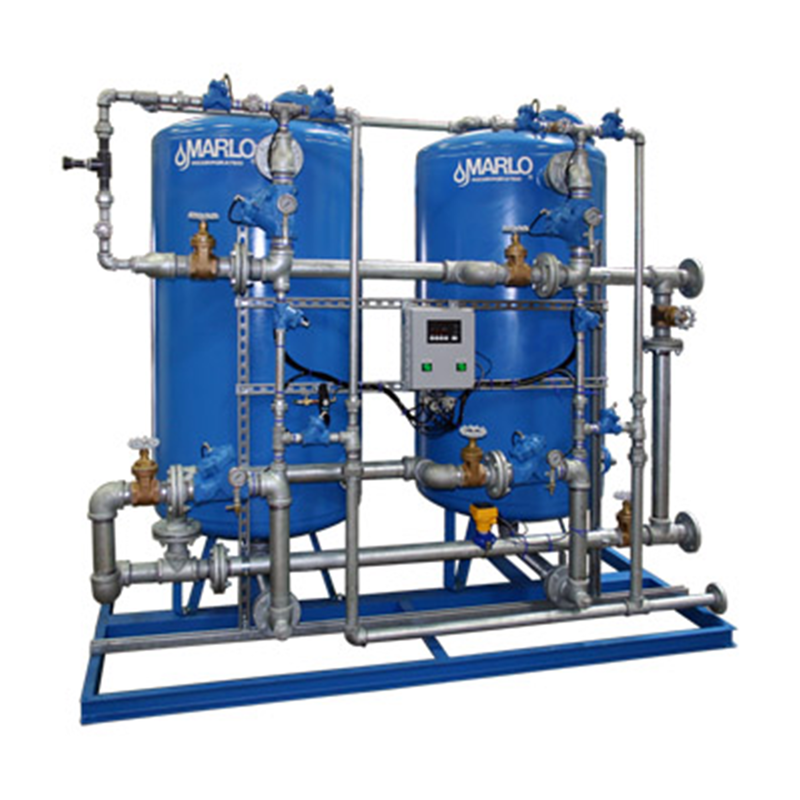 Marlo also offers Ion Exchange Systems, Dealkalized Water Systems and Automatic DI Systems. Call your Aquamax Water Treatment Representative to have your water tested to see what size water softener you need for your application. Aquamax represents several major manufacturers of quality water treatment equipment. We can provide top quality filtration products, water softeners, and control equipment as well as feed equipment designed to pump or add chemicals. Aquamax provides and installs Filtration Systems, Bypass feeders, Biocide Feeders, Metering Pumps, Water Meters, Injection Pumps and Reverse Osmosis Systems.